Appealing rosettes with a very intense orange midrib. 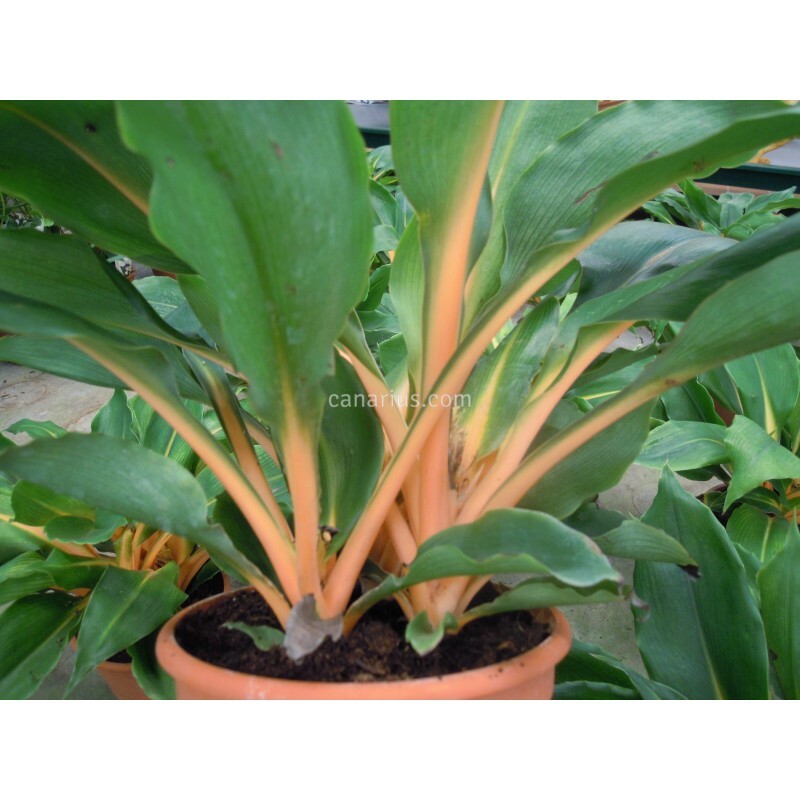 This understorey plant grows well as a house plant. It naturally grows in dappled light in the rainforests of east Africa in the Usambara Mountains of Tanzania. 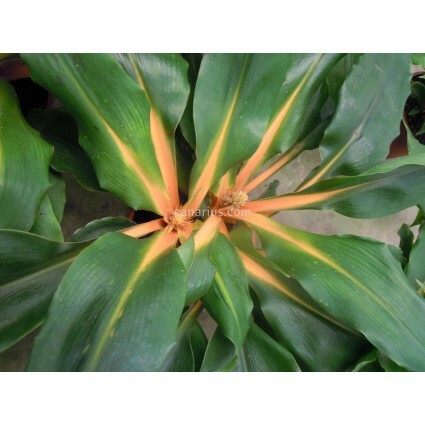 This plant was spread in the 90's with the commercial name 'Fire Flash' . Appealing rosettes with a very intense orange midrib. This understorey plant naturally grows in dappled light in the rainforests of east Africa in the Usambara Mountains of Tanzania. This plant was spread in the 90's with the commercial name 'Fire Flash' .